ICR IOWA is a national leader in biotechnology. Biological manufacturing is 12 times more concentrated in our region than the national average and we lead industrial bioprocessing in the state, driven by local giants ADM and Cargill. Last month, our business attraction team attended Bio World Congress, an annual gathering of over 1,000 biotechnology business leaders, investors, and policy makers. 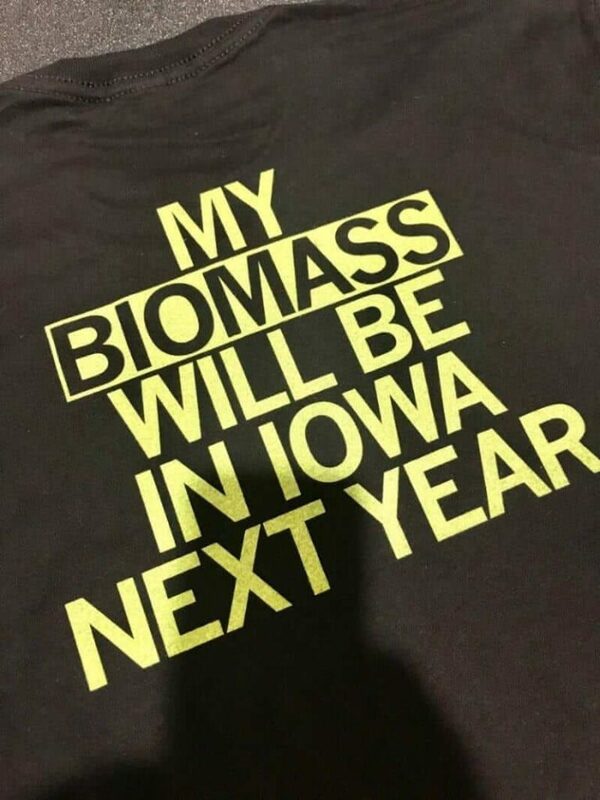 In addition to connecting with industries, we helped our state promote Bio World Congress 2019, which will be held in Des Moines next summer. The Iowa reception was a huge success, and, with a little help from our friends at Raygun, made a big impression.